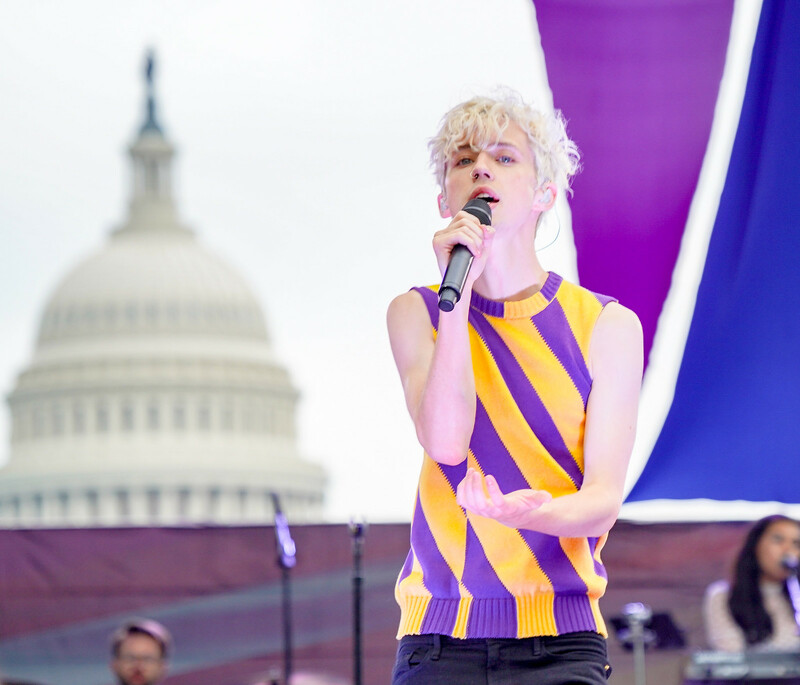 Thank you for publishing my photo of international superstar @TroyeSivan, @BeOutBe. 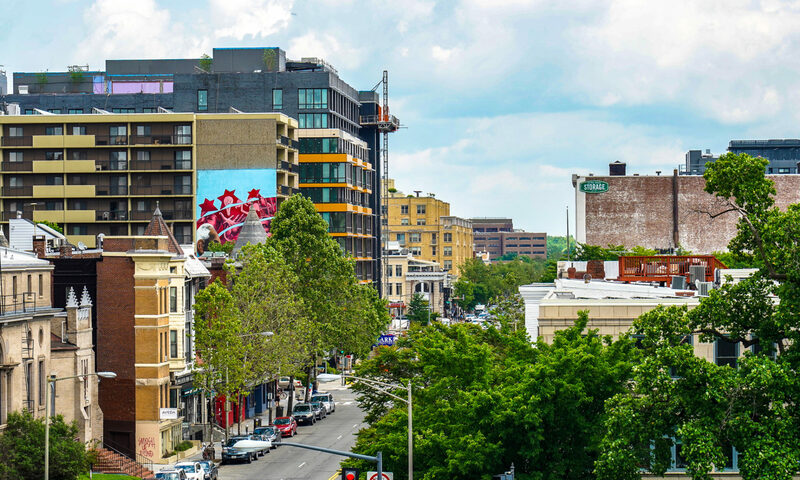 It was a highlight of the summer (and life in Washington, DC) to capture these images. Enjoy. ‘Bloom’ is sexier, volwassener dan ‘Blue Neighbourhood’. In de toekomst wil Troye Sivan Mellet (23) nog meer unapologetically (zonder verontschuldigingen) gay zijn.